finally updated this space :) i miss blogging, but the fact is I'm in the middle of try outs at school that force me to study, study, and study more. But I got new items on my wardrobe, yeayy! 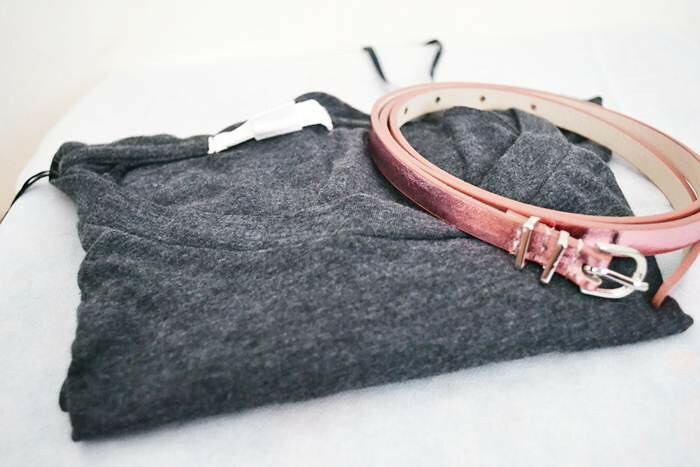 The bag is from Les Catino and I love the map pattern on it, a basic gray top from F21, and the last one is a metallic metal keeper super skinny belt in pink from ASOS. Thank You so much! Love your belt! Love your bag. is cool .. Thanks for passing the blog, I follow you ..
first at all: thank por comment my blog. And now: you have such a nice blog. 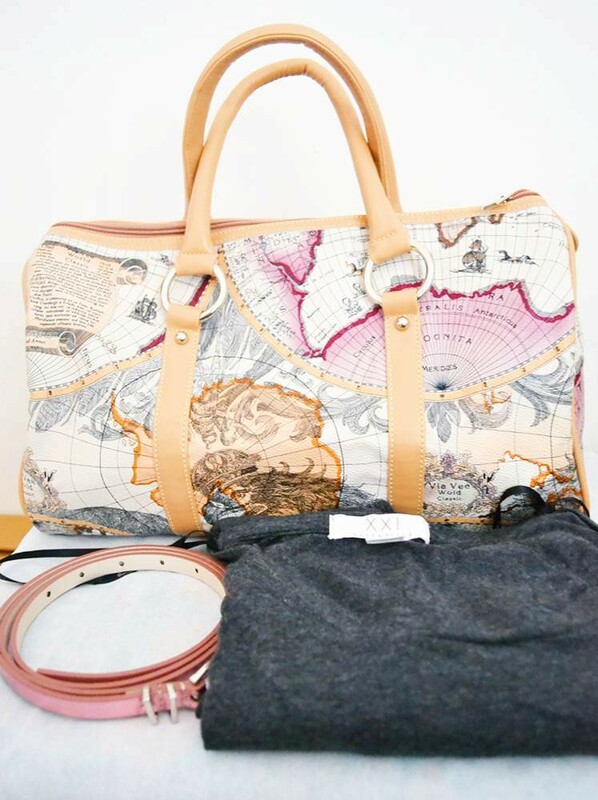 Love de Bag with map pattern. I have a similar bag but I broke it because I use it every day!. kisses and I'm following you. Nice to know you. Love the bag. Very nice Blog..
love the bag! now following you. hope you can too. bag with world-map printed on it is the best bag, ever! i'm dying of it! I love the bag and belt ..... lovely !!!!! I have already become your follower, if you want to follow my blog!